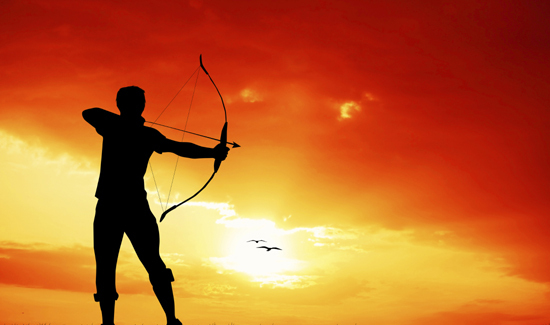 We’ve all heard stories about Robin Hood and William Tell and their skills with a bow and arrows. Some of us may have even become interested in pursuing archery—whether for hunting or just target practice. But very few, if any of us, have spent as much time and energy learning the history of archery and its impact on the field during battle as a guy named Lars Andersen. Prior to the invention of gunpowder, the army with the best archers usually had a pretty good shot at coming out on top. Check out this video of Andersen in action. It’s an excellent window into combat dynamics prior to the gun.